Never have I claimed to be a professional photographer, but my Canon 7d has served me very well. Investment comes not just in the body of the camera, but also in the lenses you buy – and canon’s ‘L’ range – don’t come cheap. When I first bought my [eafl id=”1691″ name=”Canon 7d” text=”Canon 7d”] in 2013 I could only afford one lens – and the EF 24mm-105mm L lens seemed the best all round option. It’s served me well. Even without a long range lens I’ve managed to capture some great wildlife moments – moments that cover my London flat walls and remind me daily of my travels! Here are a few of my favourites taken on my Canon 7d over the last few years. 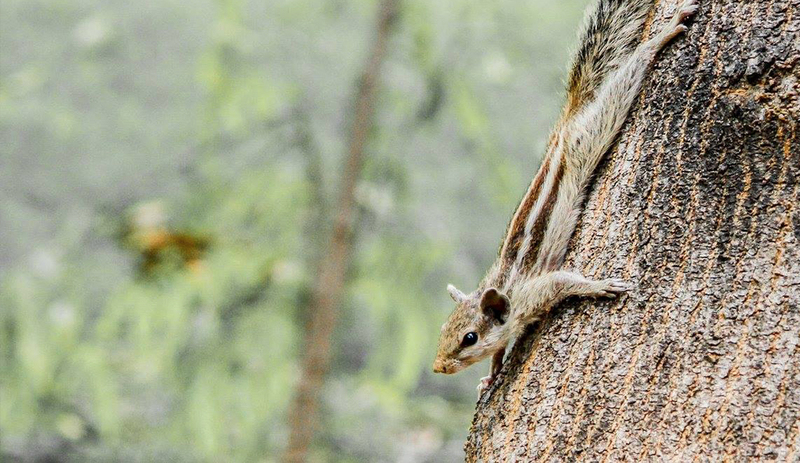 This little fellow I found in the Lodhi Gardens in Delhi and snapped him on automatic mode on my [eafl id=”1691″ name=”Canon 7d” text=”Canon 7d”]. These aren’t exactly the height of a photographer’s career but I loved the blending between his little fur coat and the tree bark. I tend to use manual shooting when I am stopped and the subject is still. Whilst walking with my camera around my next I always shot semi-automatic with a fast shoot speed so I miss nothing! 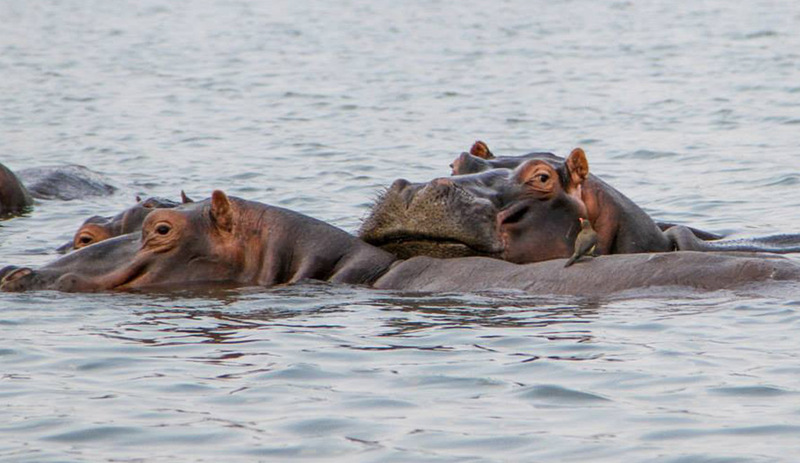 This image taken on my Canon 7d of hippos in Malawi has been cropped, but you can see the image is held its quality (this is a low res version as well). In the view-finder, I never really noticed the content of this picture – that look between the hippo and bird that says so much! 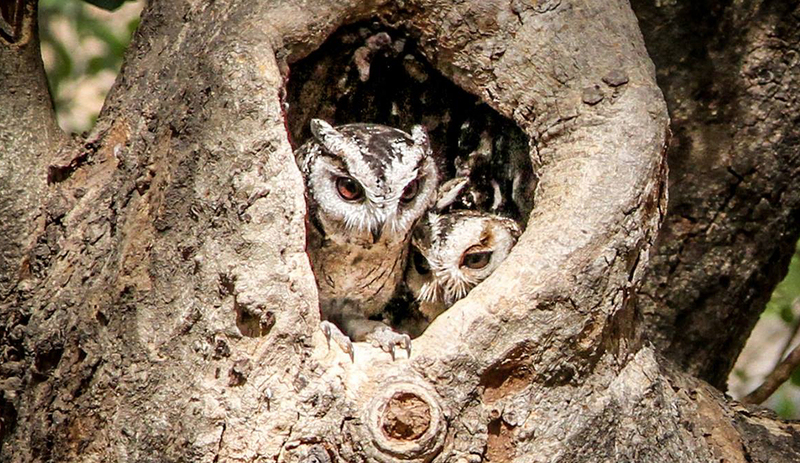 Snuggled into a perfectly made hole in this large tree these two little owls posed for the perfect picture! Again quite zoomed in and still a low res image, this pictures lives above my fireplace! I think the lack of a mouth visible, since they have beaks, actually give them even more expression. Timing with wildlife photography is crucial! Clearly, in this shot, I got it a little wrong. 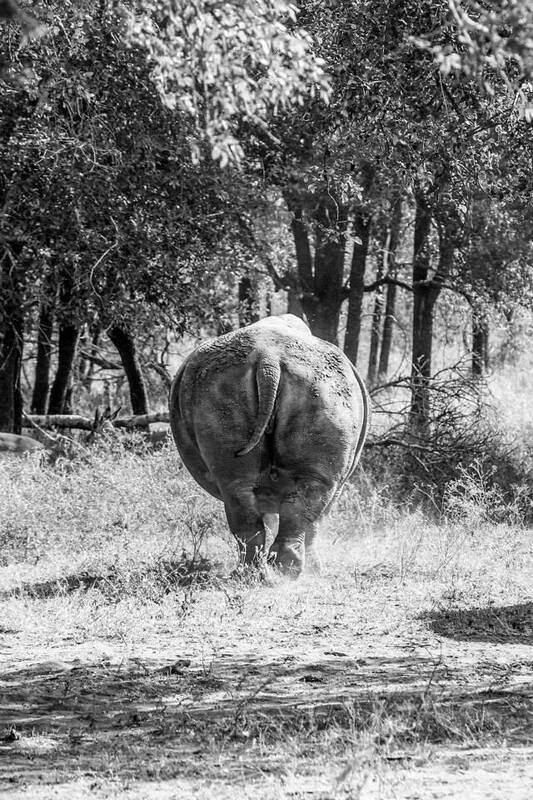 The rhino was already walking away and I missed that perfect opportunity. But, what I love about this image is the feeling of movement created by the Rhino’s back left leg just being lifted very slightly. From this angle you can also see what a truly awesome machine these beast are. 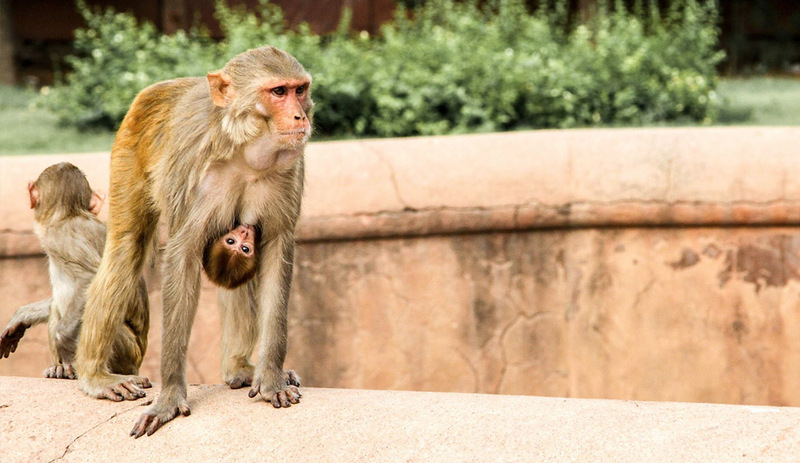 This gorgeous little monkey family was loitering around the entrance to Agra Fort – picking up discarded freebies from messy tourists. Monkeys are everywhere where you head east – but it’s rare you can capture so a young family together, and very telling expression on mums face. This is image was one of the first I ever took on my Canon 7d – and has had very little editing. 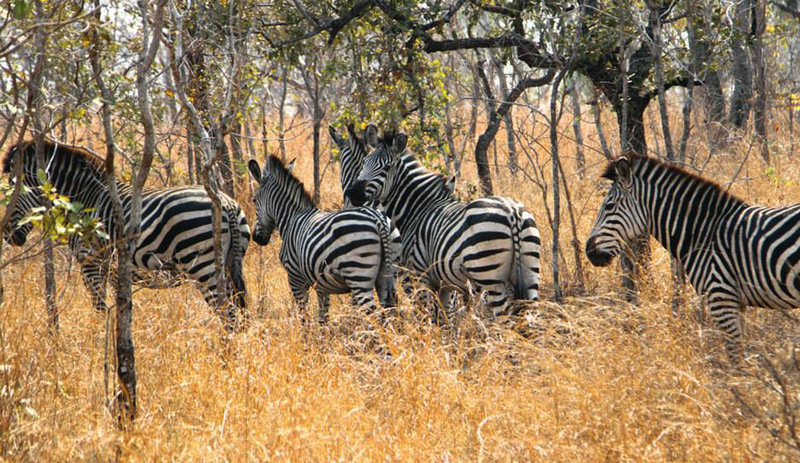 It’s not the best-composed image in the world, but it made me fall in love with Zebras! For me here the stark contrast between the print of the Zebra and the orange, fiery grasses of Africa is striking, and the images is made by Zebra number four just turning and look back at me. I would always recommend Canon as a camera make. I’ve never had the same results from another brand. 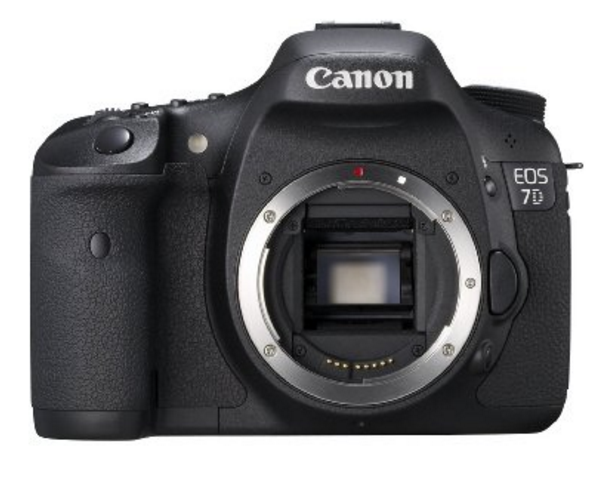 The link below is to the same Canon 7d body that I use.